I love chocolate since the first time I tried it. I have my personal favorite and it's been my favorite. Nothing has changed with the old ones, however, there are few additions to my favorite chocolate. It's nice to try a new taste and a different flavor of a Kitkat. At first, I only saw these flavors in one of my BFF as she has sources of people who sent her these flavors. For some reason, American doesn't have this kind of flavor stored in our local area. After years of watching this flavor, I have finally tried the different flavors of Kitkat, Thank you Janice Adams for the effort as well as for thinking about us. 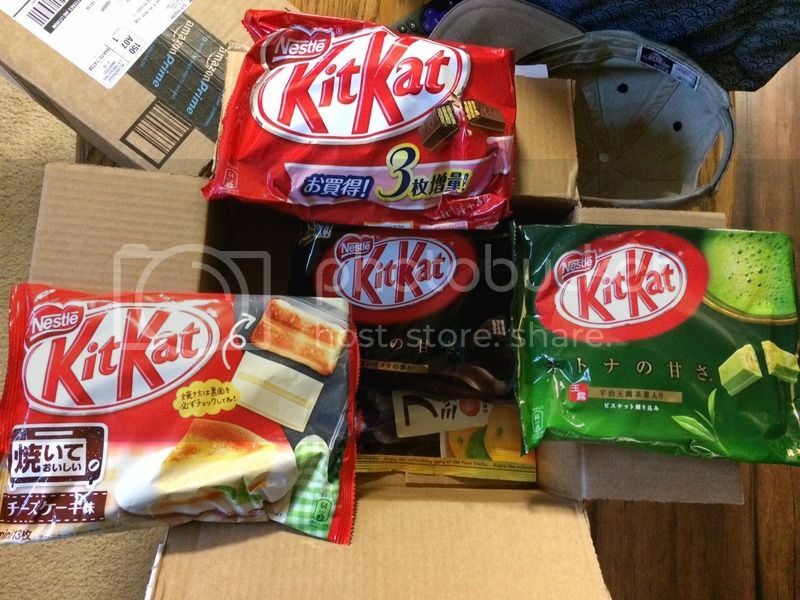 You sent us this awesome package all the way from Japan. What about you? Have you tried any of the different flavor of Kitkat? My kids love kitkat! We buy it when we need to treat them with some sweets. Wow! Those are all lovely flavors! I love kitkat too and so does my kids. I have never tried any other variant of KitKat except the milk chocolate kind. I did not even know there were other variants until I saw this post.